Not too long ago I got to do a workshop on trends in educational technology. We talked about virtual reality (going somewhere), augmented reality (will be shoved aside by VR), QR codes (have seen a resurgence and seem to have some staying power), and more. Growth mindset is one of the many, many, many movements careening through the education space as administrators, teachers, and parents desperately seek solutions. So here's my question: What, exactly, is the problem? No, I'm not being facetious. Let me offer some context. In his recent blog post, Dr. Howie Koff addressed two of the mindfulness movement "programs," though I'm hesitant to call them actual programs. More on that in a bit. Dr. Koff attacks the research methodology as much as the programs and I credit that. In a prior post he'd focused on two other programs, including the work of Dr. John Hattie. Now in my workshop I didn't talk about these programs though I did reference the whirlwind of attention garnered by Dr. Angela Duckworth and the resultant flurry of activity as people adopted growth mindset as part and parcel of their school culture. Dr. Dweck became a familiar name in school settings and I've no doubt she sold a bunch more books. I also didn't talk about Hattie's visible learning research and findings. If you're not familiar with visible learning, you can find out more at their web site. I'd like to point out that what Dweck and Hattie say is not revolutionary. The basic tenets of growth mindset is that we encourage kids and give them hope. As stated on the growth mindset web site, "In a growth mindset, people believe that their most basic abilities can be developed through dedication and hard work—brains and talent are just the starting point. This view creates a love of learning and a resilience that is essential for great accomplishment. Virtually all great people have had these qualities." I might note that this philosophy is echoed in the Common Core and especially in the Common Core Standards for Mathematical Practice. Just sayin. 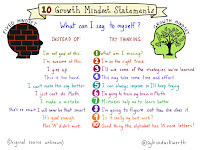 At the home of Brainology, growth mindset is reinforced as a philosophy, a mindset, of way of interacting with and thinking about kids that can change not only the way we think about students, but the way students think about themselves. This is not a bad thing. Is it a program? Not really, but asking teachers to think differently about their students and to act accordingly is an important reflection of a school's or district's culture. Hattie's work operates on the following premise: "Visible Learning and Teaching occurs when teachers see learning through the eyes of students and help them become their own teachers" (http://visible-learning.org/). Okay, teachers are asked to reflect on how the teaching and learning experience sounds, looks, and feels from the perspective of the student; to, in effect, sit for a while in the student's seat. 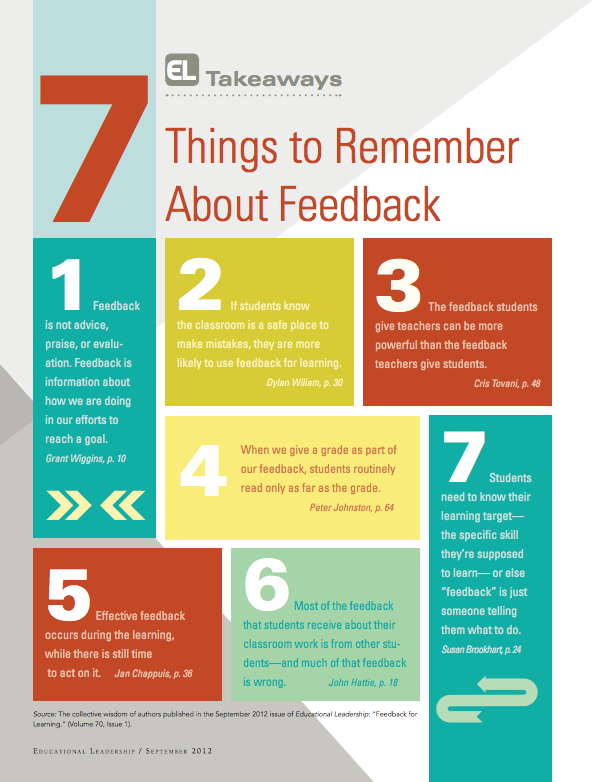 A lot of what Hattie talks about is feedback and how teachers can ensure their feedback is effective and useful for the students. 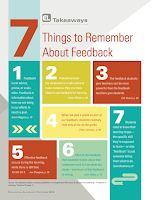 As is the case for so much of the work published about feedback, assessment, classroom management, and more, Hattie is build on his years of experience and that of his colleagues to reflect on could make a difference. Again, nothing revolutionary but a solid reminder. This is why I hesitate to call these programs. When I do talk about growth mindset or visible learning, I see looks of recognition and heads nodding. I hear comments that evidence reflection and realization that of all the things teachers have to carry and remember, these are things that get easy to drop, set aside, or forget. 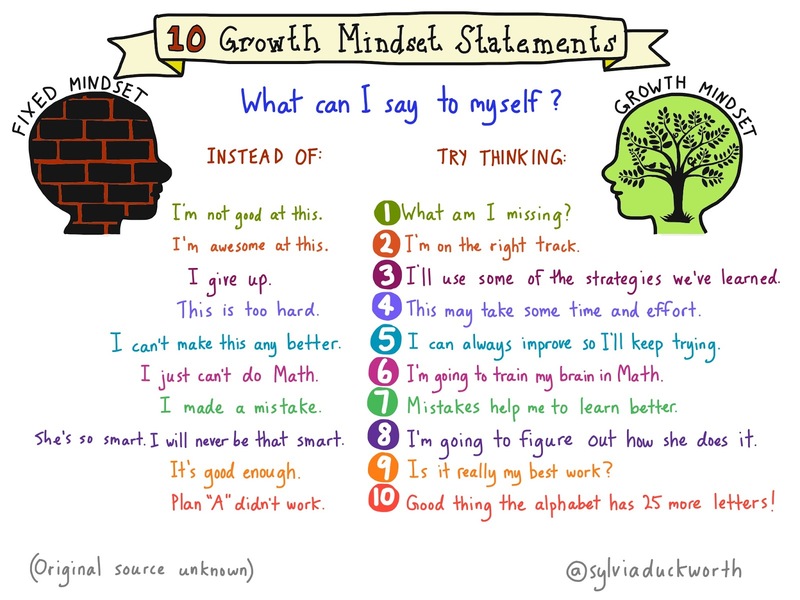 When administrators and teacher leader model and remind each other of the fundamentals of growth mindset and/or visible learning--whether they call it that or something else--and when these approaches and concepts become a part of the culture, then change can and will happen. I've been in struggling schools in which teachers and administrators have a similar perspective of their students: bright or capable but unwilling to try. Too often I hear "these kids." Yea, I get that. And I understand tired teachers who feel like they are just beating their heads against the wall. The frustration, however, has a debilitating effect and when kids don't get useful feedback, when they feel like they're just being tolerated, when they aren't encouraged for even the smallest success, they give up on themselves. It's hard to pull them back from the edge of that abyss. 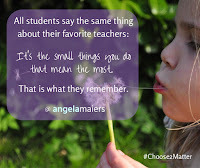 I posted before about Angela Maiers and her Choose2Matter movement. 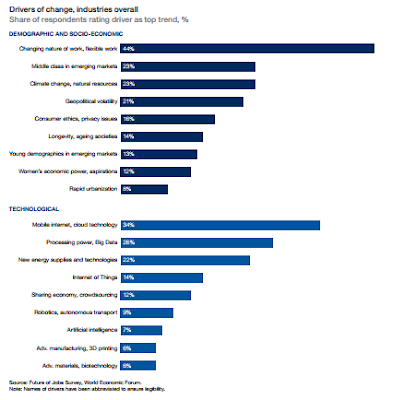 That could be placed in same category as these other trendy movements; in fact, it may seem too touchy-feely for some. What I like about Choose2Matter is that it reminds students that they have a choice in how they are perceived and how they behave. It's not just on the teachers, administrators, and parents to see the students differently. 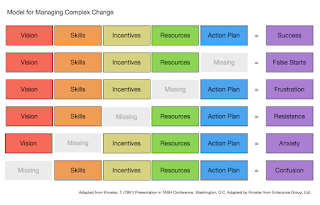 Choose2Matter is going through the growing pains to become a program, and this is where I agree with Dr. Koff in that schools need to be intentional and purposeful about any programs they adopt, no matter how they choose to adapt. No school should adopt a movement or a program based only on anecdotal evidence, and not just because every school and district is different though that's a major reason. More importantly, programs of any kind should not be adopted without some focused and clarifying thinking on what problem, even problems, may be solved. No program should be adopted without some level of understanding of what the outcomes could be and how those might be reported, even measured. No program should be adopted and implemented without knowing what kind of support is going to be offered. If the presentation is an one and done, just say no. 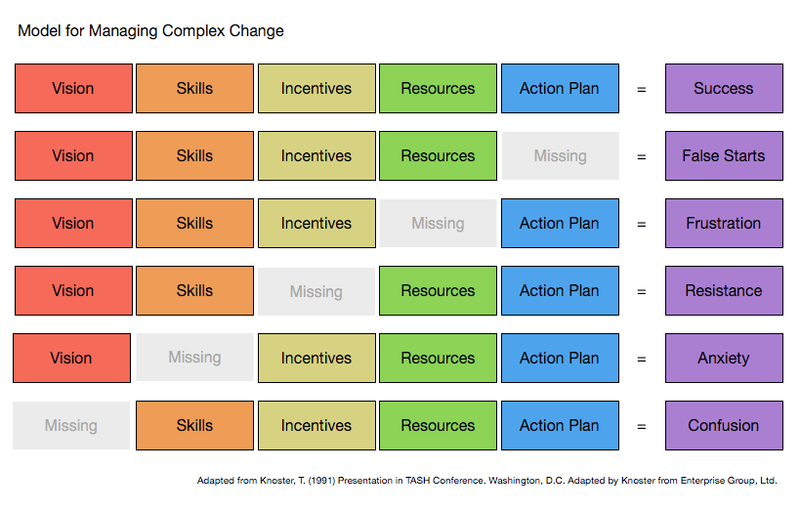 No program should be implemented unless the implementation includes at least one planning meeting with the appropriate collection of principal or assistant principal(s), curriculum director, instructional services director, and teachers leaders to construct a plan with thorough thinking about "what if?" and a clear articulation and understanding of the goal(s). That implementation plan should include targeted benchmarks and subsequent plan review dates, at the very least. Administrators help define the culture of their districts and their schools. A school reflects the personalities of its administrators and its teachers. Those individuals should know the heartbeat of their building as well as their own. Those individuals should know when something somewhere is going sideways. Those individuals should know which programs and which initiatives are intended to do what with a clear sense of when, where, and how. Those individuals should review those programs and initiatives periodically to make sure there aren't any weird or uncomfortable conflicts. Those individuals should be able to articulate at the beginning, in the middle, and at the end of the year the problems they were seeking to solve or resolve, and how they'd hoped to do it. Problems will morph. Some solutions may become less effective over time due to the solutions themselves or because of the lack of diligence to oversee or manage them. Change can be hard. Changing cultures can be really hard. But educators who are committed to their students' success will not jump on the latest and greatest bandwagon or pant over the newest fad. 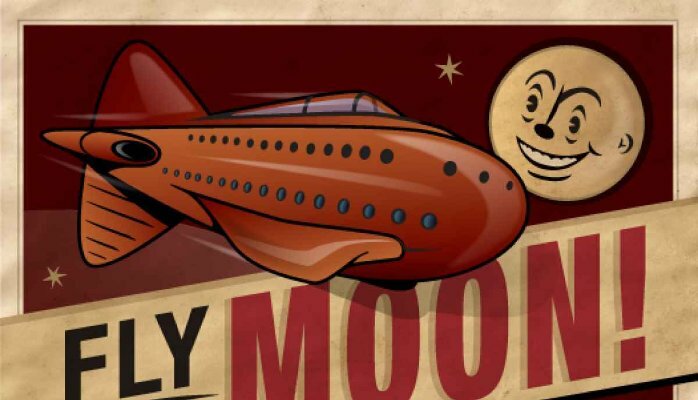 They will do their homework and examine options in light of their culture and in light of their knowledge and understanding of the specific problems at hand. They will coordinate with their teams and bring in appropriate outside objective others to consult. Most importantly, the bandwagon will have little allure for them because they will know the question(s) for which they are seeking an answer. There is a restlessness in education. It is a slight ripple as of yet, but it represents a wave of dissatisfaction that has been building for some time. 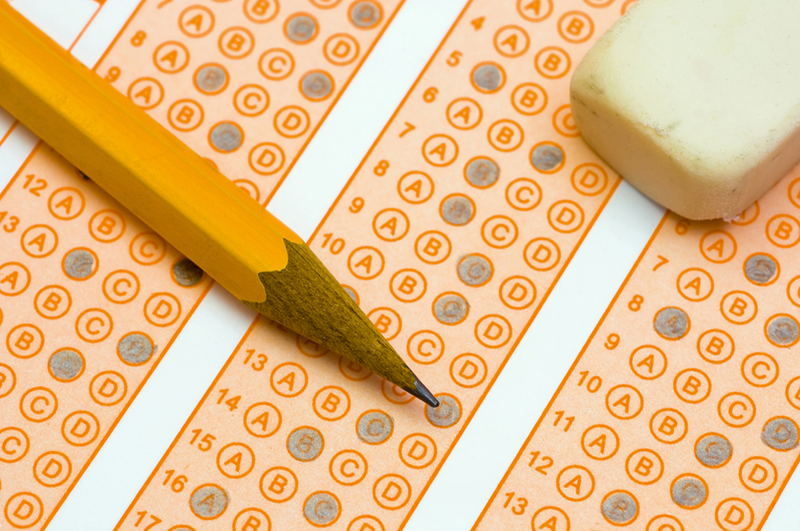 The source is not just the increasingly vocalized rejection of the value of standardized tests. It is not the mutterings and murmurings of instructional time wasted to prepare students for those same essentially meaningless tests. I think the source is the realization that we have lost something in the Testing Era which was exacerbated by the Liability Wary Era. Somewhere along the line we have managed to lose the importance of building relationships with students and each other. In the Liability Wary Era, we have to be careful not to touch and not to speak incorrectly. We can never be sure when a touch might be misconstrued by anyone as something it was never intended to be. By the same token, we have to be careful our words are not misheard or taken out of context. And that can make it hard to build a genuine rapport with one's students. Over the years, I have not been surprised that one of the greatest statements of praise students have had for teachers is that the teacher cared. Students, and former students, are often quick to say the teacher was a tough grader but fair and/or had high expectations and/or demanded they do their best, but always, always, always preface or followed by the observation that they knew that teacher cared about them as a person. Recently I had a conversation with a superintendent. She's been in education for quite some time and has seen a lot change over the years. We agreed that the best teachers care about their students as individuals and work hard to build a relationship of trust. Good teachers know that kids will do whatever it takes not to disappoint a teacher who cares about them. Great teachers know that being disappointed and showing disappointment are two spectacularly different thing, and how important it is to encourage that student who is aware of being the source of disappointment to let that student know the teacher's faith hasn't wavered. Those relationships matter. They tell the kids that they matter. They tell the kids that the teacher will be doing her very best to make sure they get the kind of education they need, but he'll also be doing his very best to make sure they get other kinds of learning that are just as important. Michael Soskil, one of the Global Teacher Finalists, has said that while it's important to teach kids stuff--and he teaches science--it's more important to teach them how to think. We can always learn stuff. The skills we need to learn stuff include research, critical thinking, and problem solving. With those most fundamental skills, we can learn stuff. So back to this restlessness, this aura of discontent. I think it comes from initiative fatigue, from too many legislators and non-educators at too many levels trying to establish legislation or initiatives or programs that provide the secret sauce so that all students can pass their standardized tests. They do so under the guise that those stinkin' tests somehow demonstrate student success or achievement when we all know they don't come close to showing that. I think the restlessness comes from being frustrated by meaningless professional development and by administrators who behave like politicians and seem to have more concern about establishing a legacy than building a school that works. I think the restlessness comes from being battered by too many people on too many fronts, and being tired of feeling as though they have to apologize for having "the summers off" (which usually means a couple of weeks in July) or defending their "short" work day, if working from 7A until at least 10P after making sure the family is fed and the kids have done their own homework. My friend and colleague Angela Maiers has been working quite tirelessly to spread her message that we all matter. As a former teacher, she concentrates her message with educators and with students because just as the kids need to hear they matter and that they have something to offer the world RIGHT NOW, so do their teachers. We have not yet reached the Network "mad as hell" tipping point, but I think we're approaching it. I don't think teachers will be leaning out classroom windows shouting. I think we will lose more quality teachers from our classrooms and we will have a harder time replacing them with those who are willing to try to withstand the onslaughts. I think one morning we will wake up and realize our teachers have simply given up. Words are not enough, of course. Telling someone they matter is a good thing; no doubt about that. The really great teachers know how to find that something in every kid that enables every student to participate in some way. The really great teachers know how to tell every single one of their students that they matter and never say those words. The really great teachers know how to encourage students to work their hardest, or harder than they have, often by sheer will, but mostly by subtle, often indirect ways of encouragement and support. I remember having students who thought they were stupid and that was why they couldn't do something in one of my classes. Until after we'd had a 1:1 because I got to help them rummage around all that baggage they insisted on hauling around to help them find their ways to the source of their respective angst and figure out how to deal with it. And why did I do that? Because I cared. I cared about them as a person and as a student. And I believed, and believe, they matter. Genius is developed talent applied in a new or novel way. In other words, genius is less a function of nature than it is a matter of nurture. It isn’t something reserved for a special few. It’s something accessible to each of us. We've heard people respond to a great idea with the single word "Genius!" because we recognize, for that moment in time, someone did something extraordinary. With that small bit of encouragement, who knows what else that individual might be able to accomplish? Are we or our students going to be extraordinary every single day? Maybe. In some small way, maybe. A lot of it depends on what our genius is. You'll want to check out the "What is My Genius?" chapter in Liberating Genius. Well, I didn't intend for this to become a commercial for Angela Maiers and her work, though I'm delighted to support her. I realize, however, that every day I see people belittling and badgering kids in subtle and not-so-subtle ways. In some cases, they mean well. Perhaps a variation on "scared straight" or tough love. Let me get back (again) to my thinking about restlessness. I think a lot of the restlessness comes from educators recognizing they have gotten away from what really helps them be good teachers. Building those relationships with their kids. There are plenty of teachers who still do that in spite of all of the days of testing, all of the pressures on their quality as teachers based on those tests, etc. The best are still figuring it out and slogging through the morass of administrivia. But they are getting tired, too. They, too, are getting disillusioned. The hours, the money, the lack of respect: they've dealt with that for years. I think the restlessness is reaching a tipping point because teachers are being forced to get further from what drives them to be teachers: nurturing and encouraging kids to be their best selves. When we can't be our best selves, it becomes harder to encourage others. I speak as someone who has had to overcome thinking I wasn't very smart and wasn't very capable: every time you say something negative to a child, you chip off another small piece of something potentially amazing and wonderful. I realize that some of our negativity towards others comes from our own unhappy places, which is why I think Choose2Matter and its message is for more than children in school. I think it is a message for parents, for teachers, for administrators, for board members, for community members. Today may be hard; it may be easy. Someone will compliment you; someone make a snide remark that hurts. Today you choose to matter. Regardless of what anyone else says or thinks or does. It's your choice. Choose2Matter. 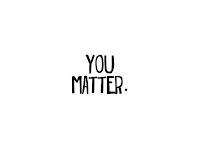 So hear me when I say this: You matter. You are a person of significance. 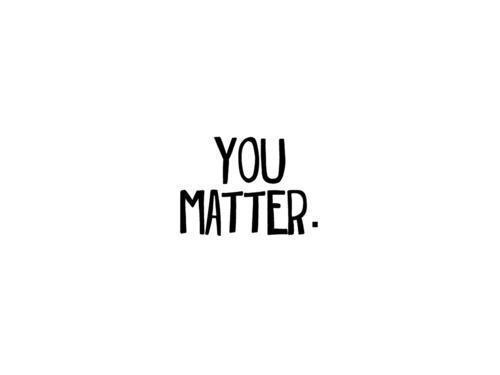 No matter your situation, you matter. Not just this minute. Not just today. Every day. Don't ever forget that.